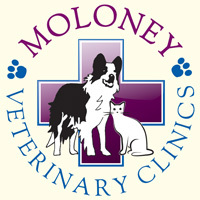 Welcome to Moloney Veterinary Clinics, where you will find a dedicated and friendly team of people who provide the highest standard of veterinary treatment and client service. 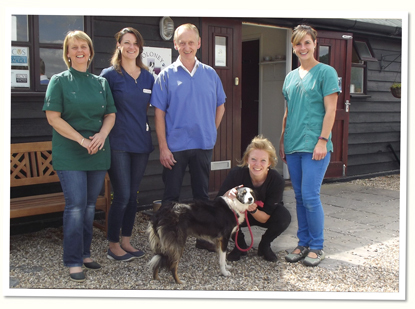 Heading the teams at our Dunmow and Takeley Clinics is Veterinary Surgeon Jerry Moloney who has been caring for the animal community of Essex for over twenty-five years. From his outstanding fully-equipped facilities, the team offers experience and expertise, to diagnose conditions accurately and treat your pets effectively. with ample private parking, making it safe and simple transferring your pets from car to clinic. first-class service to all our clients and patients, along with kindness and compassion. You can feel confident that this well-established practice has your best interests firmly at its heart.